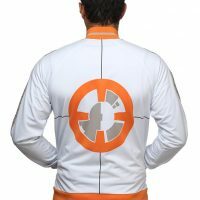 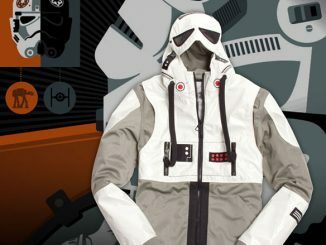 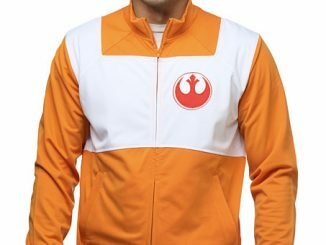 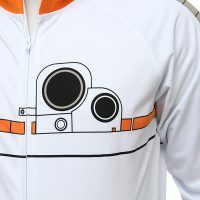 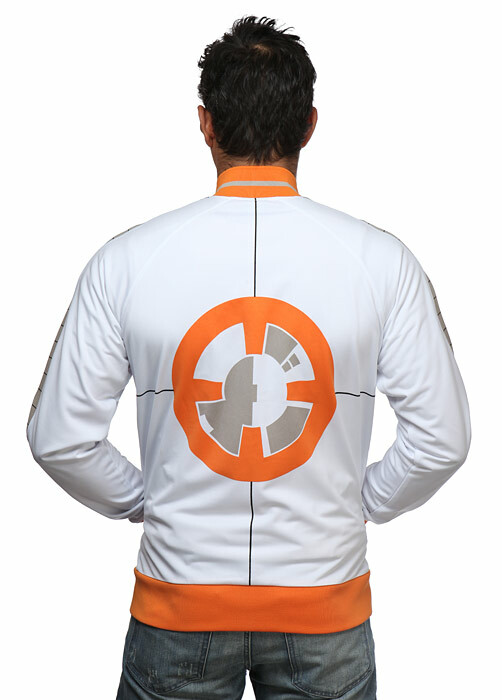 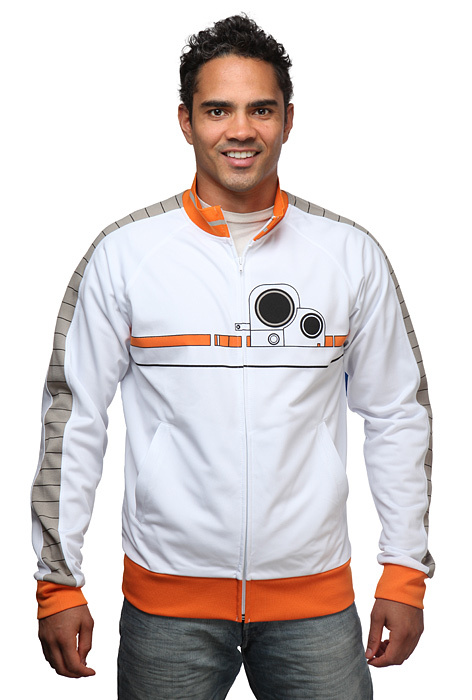 This Star Wars BB-8 Track Jacket is a full-zip mid-weight track jacket with awesome BB-8 detailing. 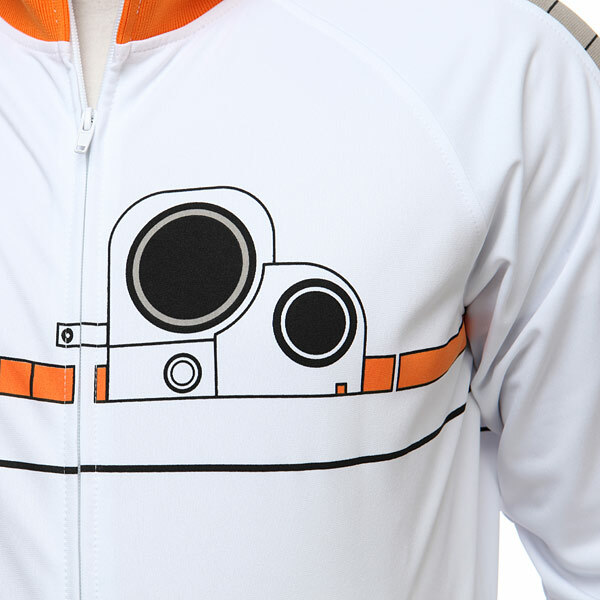 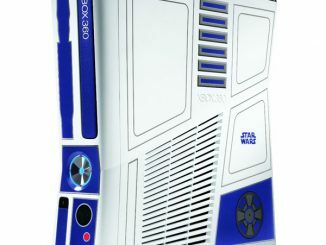 It features BB-8’s design screen-printed 360° around it. 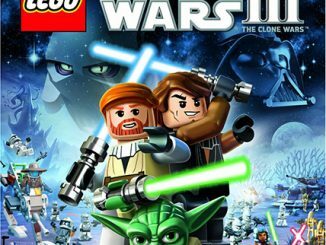 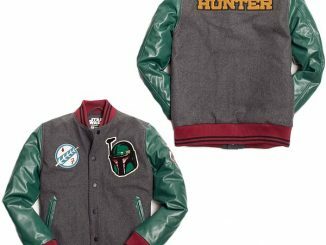 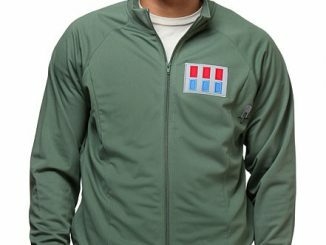 It’s perfect to wear when seeing the new movie. 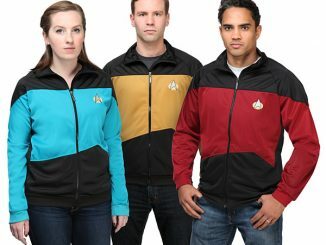 Looks comfortable too. 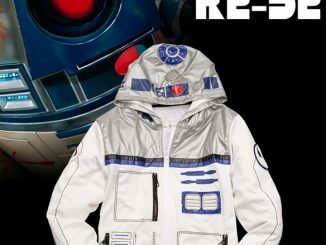 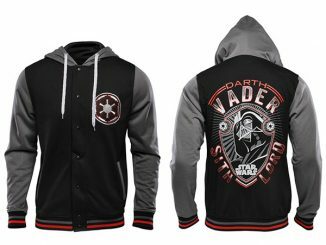 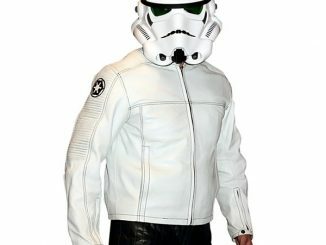 Droids make great jackets.